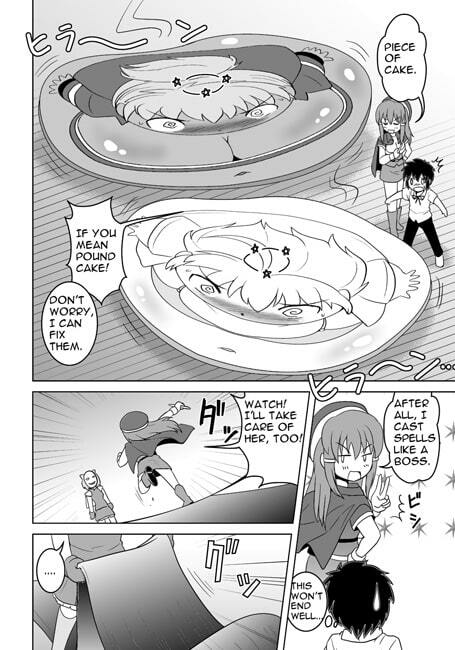 The forth volume of T-S-M’s comedy transformation comic. Doujinshi containing anthology comics & illustrations where girls have their figures altered. For transformation and body mod fetishists. Total 23 pages, JPEG format.